The patients we serve are the ultimate beneficiaries of our willingness to share and to support one another in the hard work of licensing and registration, examinations, education, accreditation, and discipline. These periodic alerts will bring you the latest news of the ICRS. But more important, we will present interesting and current concepts in chiropractic regulation, all of which arise from publicly available materials. We hope that you will find the format to be to the point and useful in sparking discussion. We learned long ago that there is almost always more than one solution to licensing and registration issues. We present these topics to encourage you to share both your questions and your solutions with the community of those dedicated to the protection of the public through chiropractic regulation. We look forward to receiving your ideas for subject matter as well as supportive references by name or web link. Nothing in this bulletin is intended to provide legal advice.​ But we do hope we can put the best of our collective ideas to work to continually improve regulatory processes. We are so much smarter together than by ourselves. Once a registrant or licensee has been found to be in violation of a board’s legal requirements for practice, all boards deal with the unique sanction aspects of an individual case. These include consider mitigating circumstances—factors that weigh in the defendant's favor—and aggravating circumstances—factors supporting a stiffer penalty, as well as extenuating circumstances. Round people do not all fit in the same square box. Yet boards also have a mandate to seek consistency to ensure fairness. Do you have written “sentencing” guidelines that are referenced in all cases? ​Do you track and review regularly the types of violations and the sanctions? Or do you depend on others for “institutional recollection”? How do your numbers compare with other health care professional boards in your jurisdiction? How do they compare with other chiropractic regulatory agencies worldwide? Can discrepancies be clearly explained? ​in any way to any criminal convictions or are they completely separate? What is the process for considering previous violations (criminal as well as board actions)? Do malpractice claims affect the sanction decisions? What legal options do you have for sanctions? For example, can you impose monitoring? Collect fines? Recover costs? Suspend indefinitely? 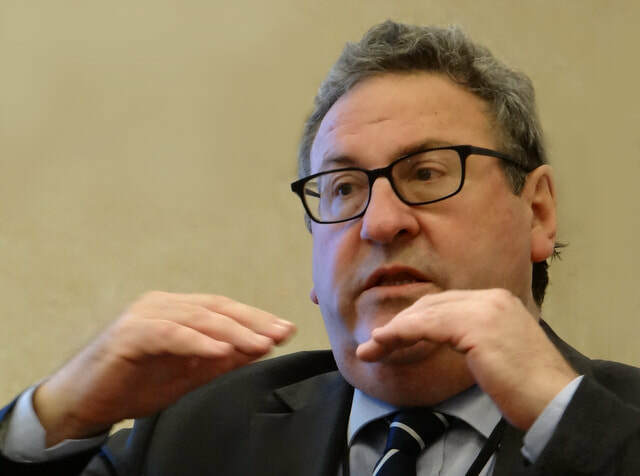 Is a revocation permanent or are there consistent conditions including timeframes) imposed where a person who has lost the privilege of practice may reapply? With a nod to our gracious hosts from the European Chiropractors Union, the ICRS held its 10th Annual Educational Forum in Hungary’s beautiful capital city. Invitational Open Session to learn more about the challenges facing associations in Europe as they move toward professional chiropractic regulation. Also, Ms Donna (Liewer) Cohen was named volunteer Executive Director for the ICRS. At the recent Budapest Forum, Dr Wayne Minter presented a helpful overview of the structure of the Chiropractic Board of Australia and the functions of this unique partnership between national and state governments. ​Australia has more than 700,000 registrants, including over 5,000 chiropractors. Established under the 2009 national law, the Chiropractic Board of Australia (under the Australian Health Practitioner Regulation Agency) is essentially a national system where individual states also retain regulatory authority. Functions among the various national regulatory boards are standardised to the degree possible. Professional regulation is increasingly data driven, giving rise to new areas of research. More data also means concomitant requirements for data collection, storage, and access policies. The complaint process is dedicated to the humane and timely handling of complaints, with a focus on complainant involvement in accordance with established protocols. Monitoring of compliance with assigned disciplinary conditions is also key. ​ For a more complete report of Dr Minter's presentation, please click HERE - see page 4 of the Proceedings. 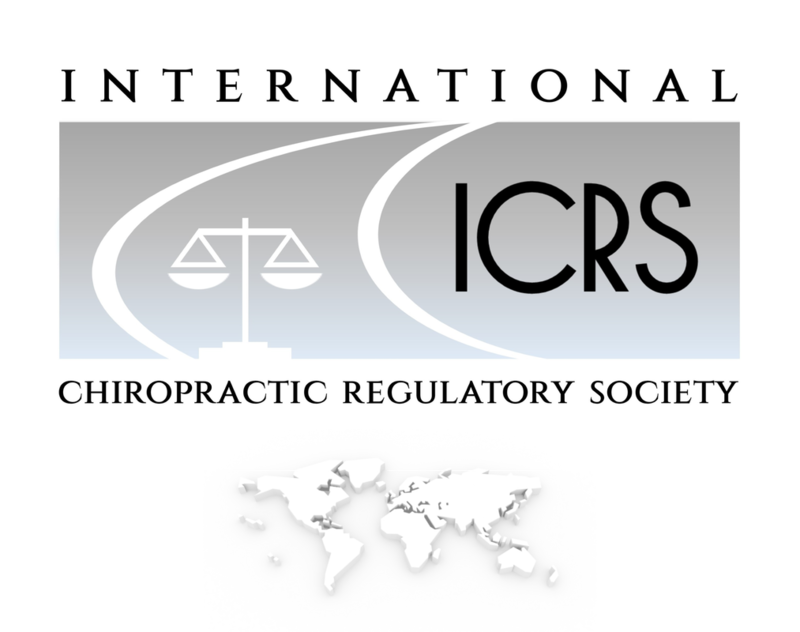 ﻿For more information about the ICRS goals, governance, and membership categories, please click here.